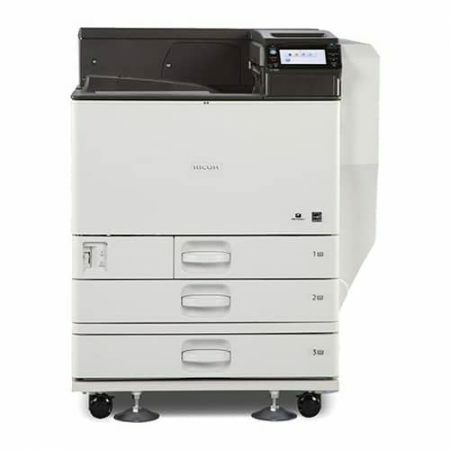 The Aficio MP 301SP is an entry level black-and-white multifunction laser printer offering a sophisticated feature set in a compact unit with small footprint. 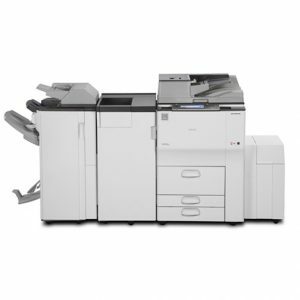 So it’s ideal for busy offices and workgroups that need advanced print, copy and scan functions in a single all-in-one MFP. The optional wireless connectivity provides flexibility for location, another benefit in confined offices. 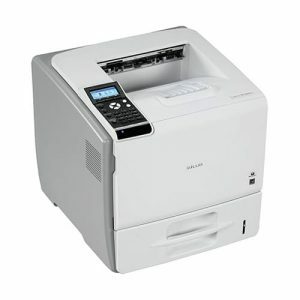 The Aficio MP 301SP is an entry level black-and-white multifunction laser printer offering a sophisticated feature set in a compact unit with small footprint. 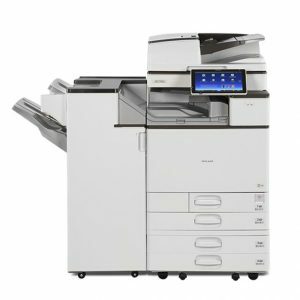 So it’s ideal for busy offices and workgroups that need advanced print, copy and scan functions in a single all-in-one MFP. The optional wireless connectivity provides flexibility for location, another benefit in confined offices. Output speed is a brisk 30 A4 prints a minute. 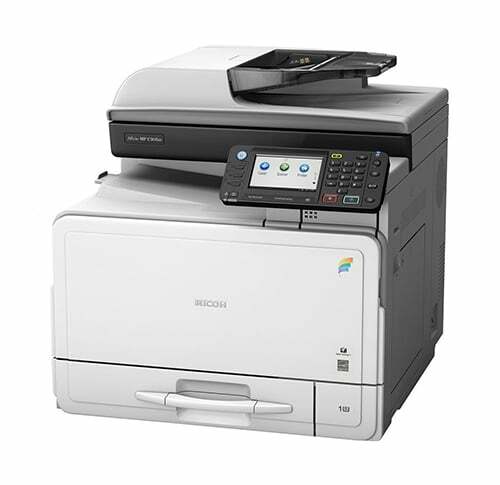 The large 4.3-inch colour touch panel allows intuitive use of features for ease of use and improved workflow productivity, including scanning in black-and-white or colour.